Centuries of research on personalities confirm everyone is born with innate traits. Introvert and Extrovert are two. They designate how we gain and regain energy. All individuals possess and use both introvert and extrovert tendencies, but one is most always stronger and first preferred. 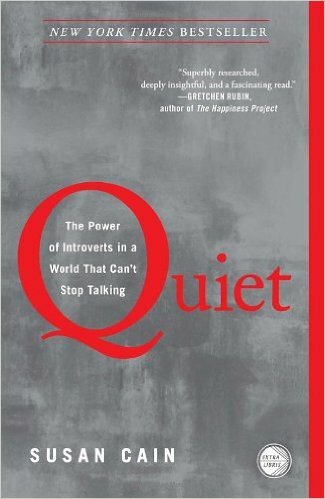 Approximately one-third to one-half of the population is introverted. The estimation is higher for authors, as writing is a craft mainly performed when one is alone; something preferred by introverts. Many famous authors claim or have been accessed by others, to be introverts. You might recognize a few: J.D. Salinger, The Catcher In The Rye; William Faulkner, A Rose for Emily; Edgar Allan Poe, 1829 poem, Alone; Harper Lee, To Kill A Mockingbird; J.K. Rowling, Harry Potter; Theodor Geisel, aka Dr. Seuss, The Cat in the Hat; Charlotte Brontë, Jane Eyre. Impressive list. Susan Cain, author of Quiet: The Power of Introverts in a World That Can’t Stop Talking, on TED, speaks to the connection between solitude and creativity. An introvert herself, she tells of going to summer camp hoping to relax and read books, only to feel weird and unaccepted because she was expected to be social and interactive instead of relishing time with a good story. An introvert can socialize, but prefers conversation with select friends, and yearns for time to get lost, and found, in thoughts and reflections. They are great listeners until the conversation gets too long or uninteresting. Creativity flourishes and chaos diminished when an introverts external world is less stimulating. Introverts find it easier to tighten up manuscripts because they naturally use fewer words when describing or explaining a situation. They believe less is more. 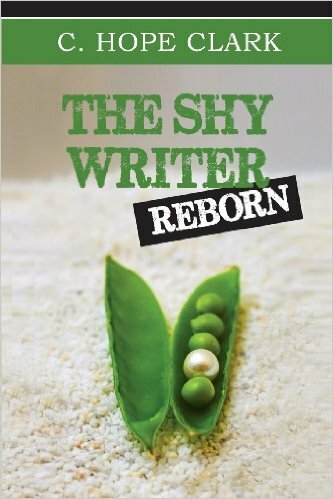 Writing is a perfect career for an introvert until they are pressed to sell a book. Book signings, speeches, and interviews can be exhausting. The daily schedule for an introvert needs to include time alone. If not, they will stress and fatigue. Introverts have a rich world of imagination, and writing emulates speaking. They enjoy research and contemplate various storylines and plots. Their intriguing world comes from within. As an extrovert, I treasure my introverted self - the part of me who writes. 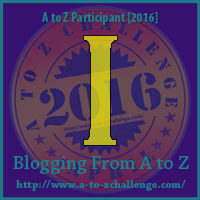 How does introversion benefit your writing? I am an introvert by nature, but act extrovert with select groups and people who I am very close to. Your piece was a great insight into these two traits. This fits my life. I am most calm and relaxed when I am alone with my imagination. Thanks for sharing. Thanks for your comments. The older I get the more permission I give myself to nurture my introverted peacefulness. I think I'm one of those anomalies who doesn't have a strong tendency toward either. I can gain energy from both extroversion and introversion. But sometimes it can drain me, too.